John Faso (R-KInderhook) gives his victory speech in Hudson, November 8, 2016. After months of attack ads, ideological contrasts, an outpouring of outside money and intense campaigning by the two former candidates for governor, retiring Congressman Chris Gibson's seat will end up being occupied by his friend, neighbor and fellow-Republican John Faso. "Hey look! Let me be the first to congratulate John and Mary Fran on a decisive win here tonight." 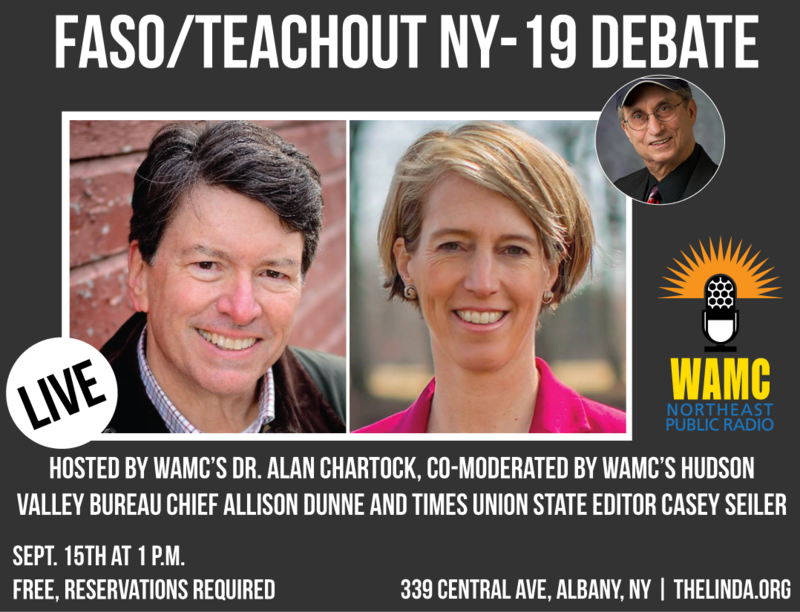 Faso locked horns with progressive champion Democrat Zephyr Teachout over several issues including the tax cap and the economy. The two engaged in lively debates; television became a huge battleground, littered with vitriolic ads paid for by outside interests. 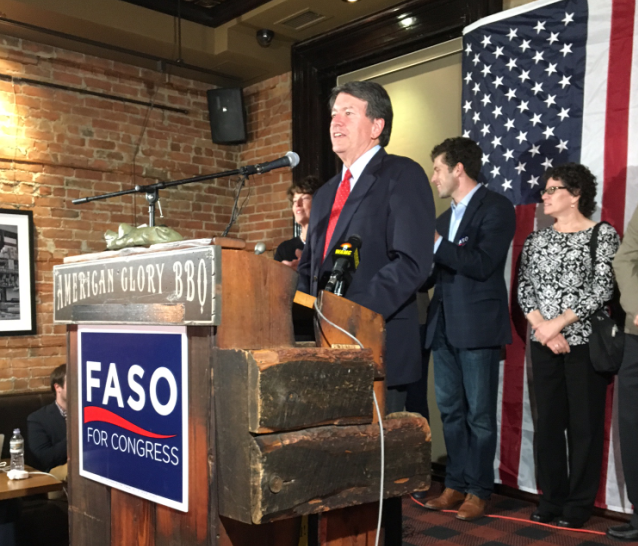 In his victory speech, Faso, a former state Assembly Minority Leader, indicated he'll roll up his sleeves when he arrives in the nation's capitol. "If we've learned anything during this election, particularly the presidential race, it's that the people want change. They demand change. They want reform. They want Washington to work on their behalf to fix problems and not just endlessly avoid confronting the real issues confronting our nation. Regardless of your political affiliation, I think we can agree, we need to fix the tax code and the regulatory mess in both D.C. and Albany, to get our upstate economy moving. We need to help the private sector grow and create jobs. We need to protect our seniors and veterans, and we need to pay off the staggering national debt, which is now the equivalent of $60,000 for every man, woman and child in our country. We must give our small towns, small businesses and family farms a chance to succeed and thrive. Not by borrowing more or just passing the buck, not by assigning more bureaucrats to fix our communities, or tell us what we? must do, but rather by freeing the economy from the dead hand of government." Chatting later with reporters, Faso said he looks to retiring Congressman Gibson as a model for the kind of cooperation needed for government to get things done. "Compromise is not a dirty word. Our system is based on compromise. That's how the founders created it. They chose not to create a parliamentary system where compromise isn't as necessary with the opposition." Of all of the issues debated during the campaign, Faso notes the economy troubles folks the most. "They see their kids and grandchildren having to move away. They see themselves being taxed out of their homes, literally. So we need to get more growth in this economy. Economic growth is the key, it's the solution to solve a lot of the problems that we face at the federal and state level." The 19th district includes blue-collar Hudson River cities and towns, sprinkled with liberal pockets like Woodstock. With 685 of 687 districts reporting, the approx. 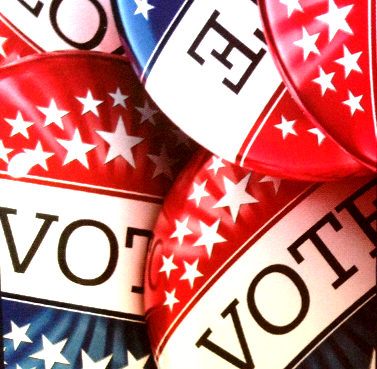 tally for Faso is 153,300 votes and Teachout 126,700 votes. "She very graciously congratulated us on our campaign and conceded the election, and I salute her for a hard-fought campaign. I salute her. This is the way in which the Democratic process is supposed to work, and I truly appreciate her letting us know that she appreciates our victory tonight and she conceded the election. 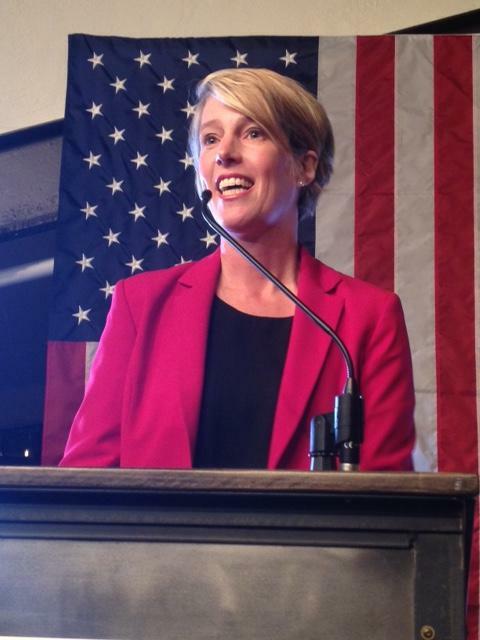 So congratulations to Zephyr Teachout." Democratic Congressional hopeful Zephyr Teachout addressed supporters last night after conceding the race for New York's 19th Congressional district seat to Republican John Faso, who won with about 55 percent of the vote in the race to replace retiring Rep. Chris Gibson. 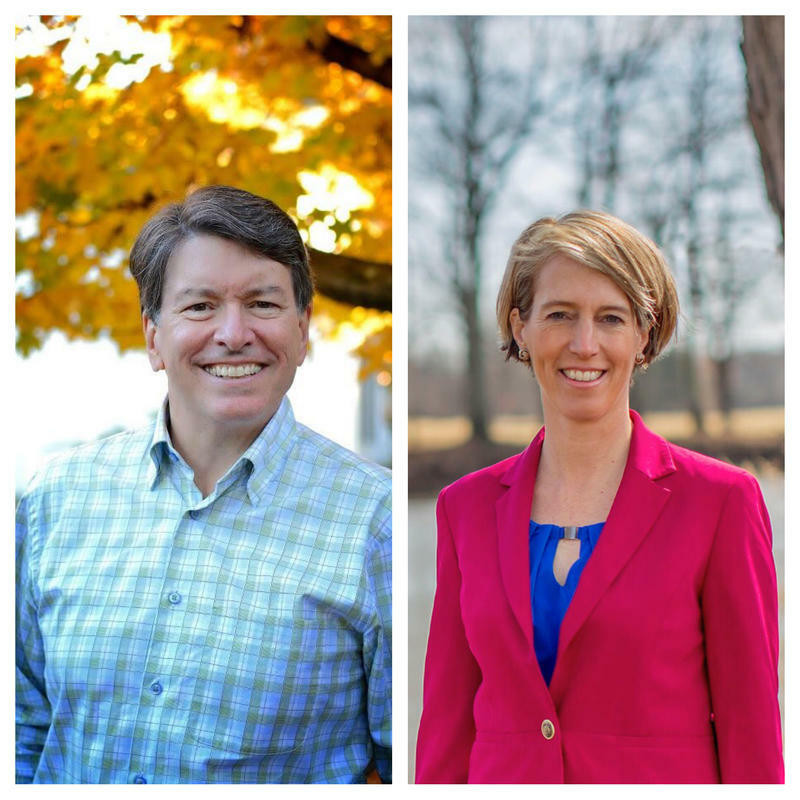 Former Assemblyman John Faso and 2014 gubernatorial candidate Zephyr Teachout hold commanding leads in a new Time Warner-Siena College poll released on the eve of New York's 19th district Congressional primary.